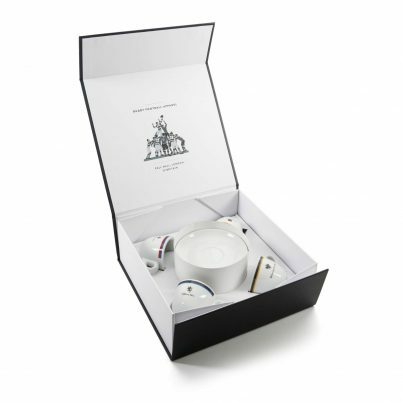 Order a combination of any four cups from the 13 teams and they will be sent to you in a Black&Blue 1871 presentation gift box. An ideal present for any espresso or rugby lover as well as collectors of espresso memorabilia. 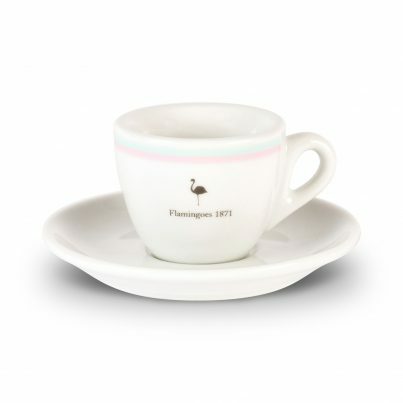 A unique range of top quality hard-fired porcelain espresso cups and saucers celebrating 13 of the 21 founding Rugby Union Football Clubs of 1871. 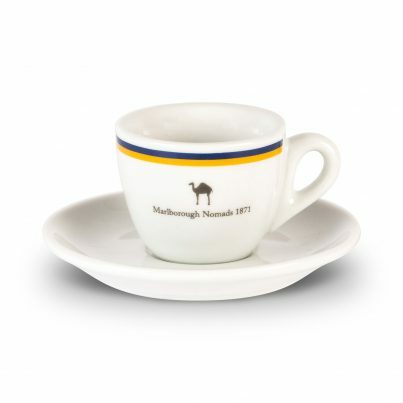 Each club has its own logo on the cup with their club colour trim on the lip and can be ordered individually or as a set of 4 in a presentation gift box to make the perfect gift for any espresso or rugby lover.